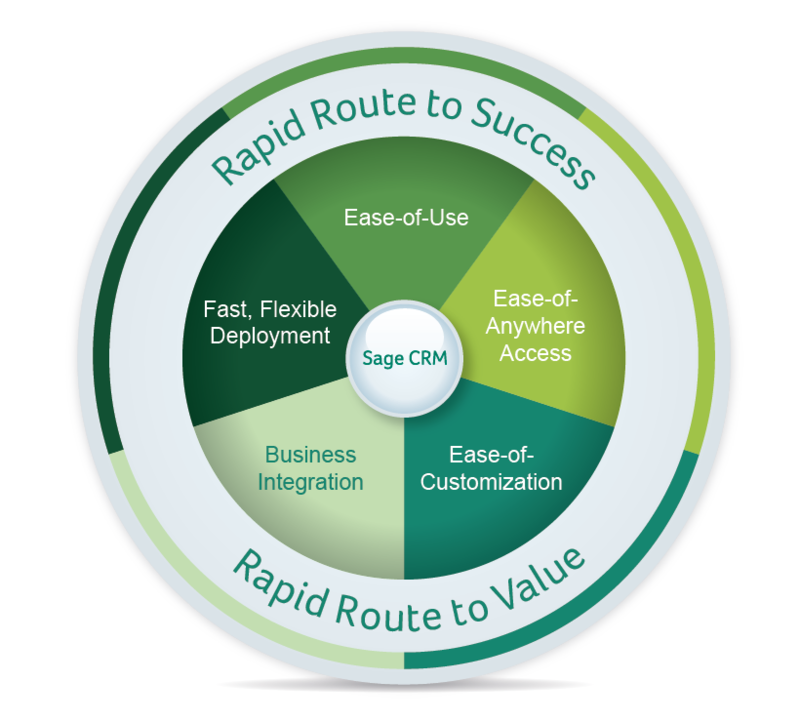 Sage CRM - New Version 7.3 is here! Why should you consider Sage CRM? More than 12,000 organizations in 70 countries use the award winning Sage CRM to manage their critical sales, marketing and customer service activities every day. Sage CRM delivers a complete suite of Customer Relationship Management modules, including Sales, Marketing, and Customer Service, giving your team a single source for all customer-related data. Sage CRM is your single source for your organization’s sales information and it delivers that information to your team whether they are in the office, on the road, or around the world. From scheduling tasks and appointments, to allocating leads, to forecasting and sharing data, Sage CRM is a powerful, intuitive tool your sales team and management can use to spend less time on administrative tasks and more time selling. Sage CRM uses automated workflows and pipeline management to increase productivity and performance. Sales activities are maximized through the customizable and interactive dashboard giving you access from your desktop or mobile device to opportunities, leads, calendar, contacts and much more. With Sage CRM your staff is enabled to build effective campaigns based on customer information from Sage 100 Cloud ERP such as buying trends, products purchased and target markets. Sage CRM marketing tool you can design promotions that result in more and better quality leads. With the Sage CRM analytics tools, you are able to analyze conversion rates and calculate your ROI. Use Sage CRM to design, launch, and track highly targeted marketing campaigns. Build your list of prospects or import lists and then segregate that list into groups based on the criteria of your choosing. 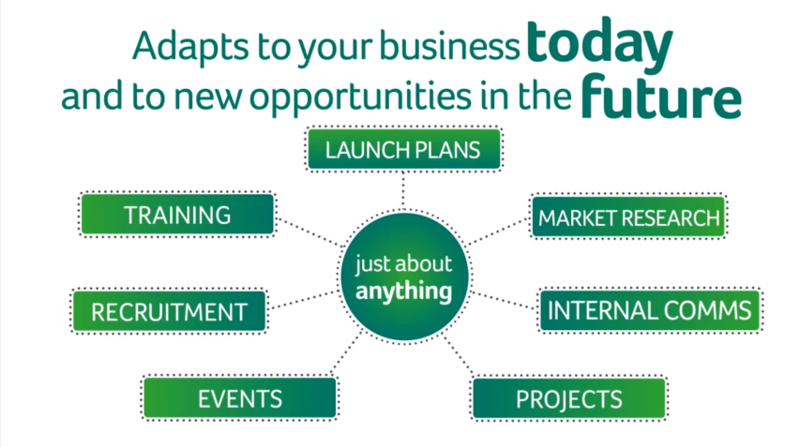 Sage CRM will help you develop compelling communications as part of your campaign collateral. Then, use the built-in campaign analysis tools to identify the successful campaigns, repeat them with ease, and generate accurate return-on-investment calculations. Sage CRM will help you more effectively manage your customer relationships using the processes and workflows you define. Log and track cases, share effective resolutions, and build excellent levels of services and after-the-sale care. The Sage CRM self-service portal and automated email management means your support department can to deliver round-the-clock customer service. With Sage CRM you customer service staff can access complete customer information from both Sage CRM and Sage 100 Cloud ERP providing them all the information necessary to make the best informed decisions to resolve customer problems. Your staff can easily view order status, past service notes, invoices, payment history, credit status and more enabling them to deliver excellent customer service. 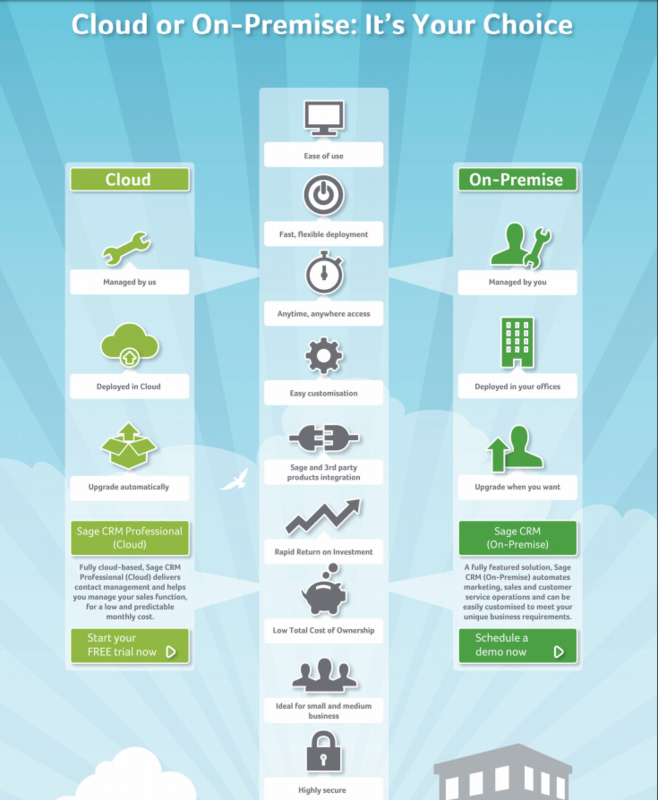 Let us help you select the CRM solution that is right for your organization.